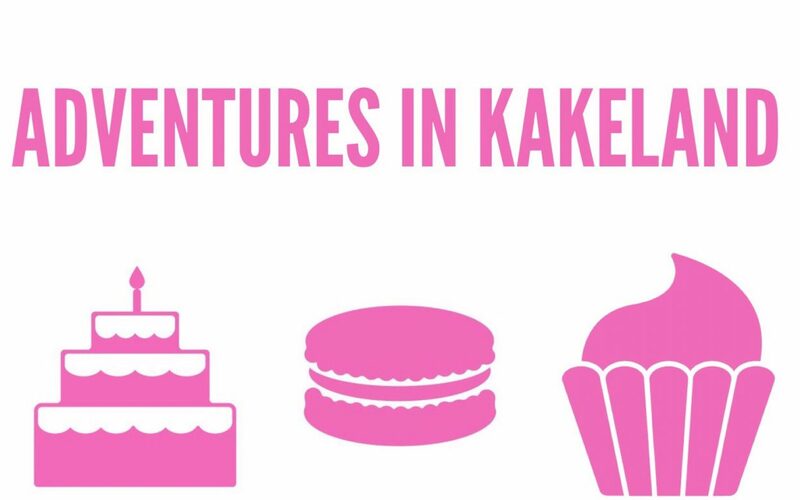 Its time to introduce another cake business in the Meet the baker feature and hope you enjoy this read as much as i did. My name is Naomi and am the owner-operator of The Cake Days, http://www.thecakedays.co.uk a home run 5* cake making and decorating business. I am based in Eastham, Wirral and cover the surrounding areas. I am self taught but have since taken a part time cake decorating course which helped to push my skills to that next level. I have been baking since high school. But properly since my late teens. This got more frequent in university and more so afterwards. I registered as a business in April 2015 after realising I wanted to make the move from hobby baker, providing for family and friends, to the role of professional baker, providing for customers. I had a busy weekend where I made 2 really awesome orders in one day. 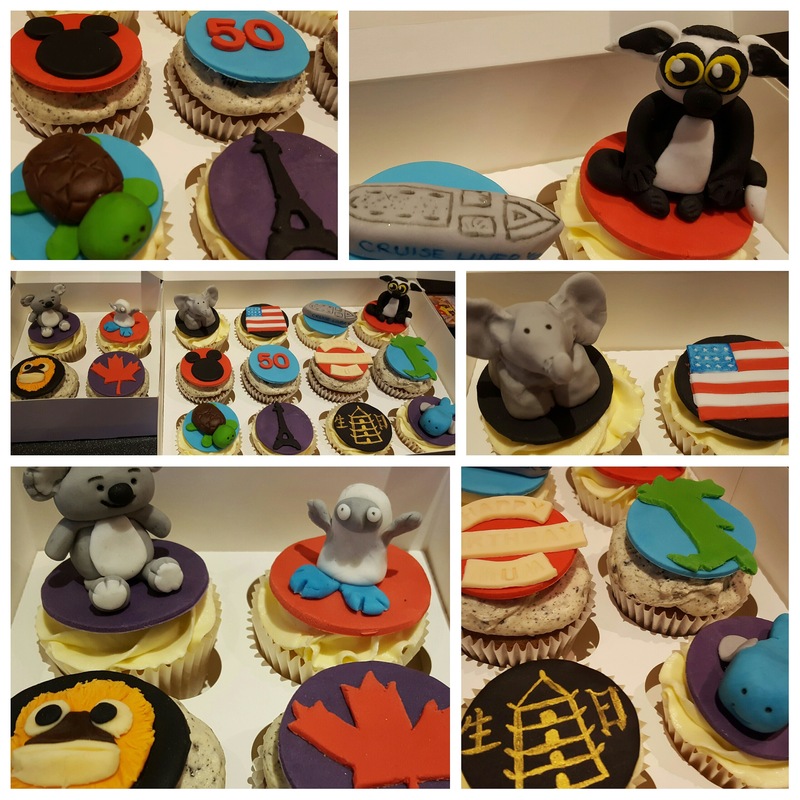 One was a personalised 16 cupcake order from a daughter with different toppers representing all the places her mother had traveled to. 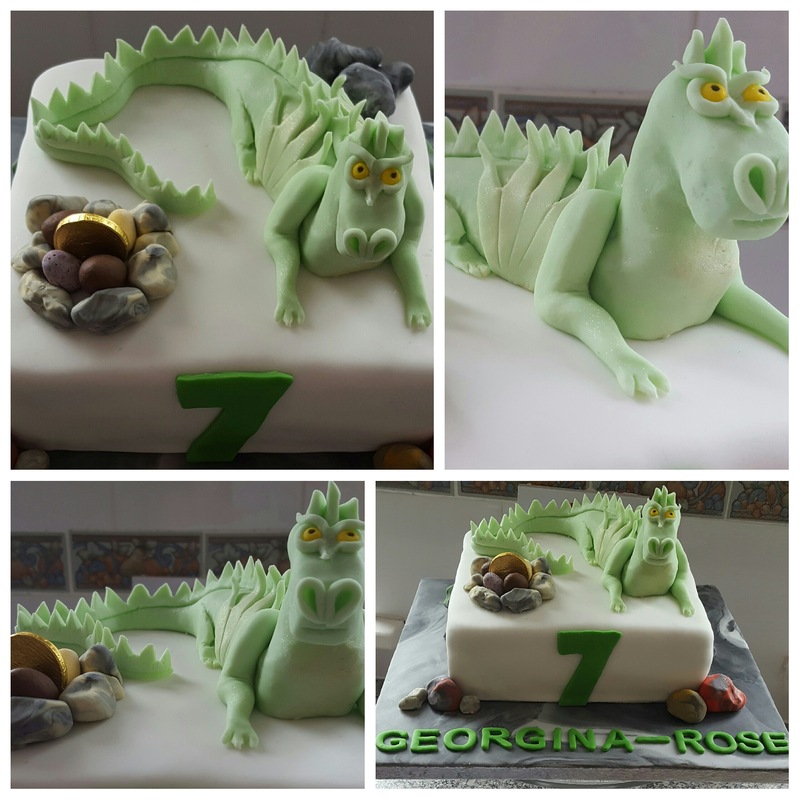 Another was a dragon themed cake for a 7 year old girl who was ecstatic with the topper. Most of the business comes through the Facebook page and I love interacting with my customers. I attend fayres and events which keeps the name out there and allows me to get out there and meet customers, promote the business and display products with samples. Finding new leads and keeping business flowing throughout the year. During quiet lulls in seasonal periods especially January it can be hard to keep the business going. I’ve started to use those times to promote and network as well as work on items to photograph to use in my portfolio. I love cake. And so I love making cake. And this makes it really easy to prepare cakes for customers, making their day as special as possible. It’s changed slightly! I started with cupcakes…and they are my true love! But I’ve since taken on traditional sponges, celebration cakes and wedding cakes. At first I hated modelling and decorating. But now I love watching a full cake come together. I love she who bakes. She keeps it real and makes the rest of us feel okay for still learning every day. She’s relatively new to the industry and provides fabulous pieces on starting a cake business. My cake release spray! I spent a long time cutting out greaseproof paper to line tins. Or greasing with butter and flour to prevent sticking. And lost so many cake bottoms in the process! Got some cake release spray and never looked back!! A second stand mixer! Oops. I now have 2 stand mixers and my mums trusty old kenwood chefette from the 70s. I bought some cupcake cases from a certain brand at one point in a large bulk amount. (If I’m allowed to say who…it’s culpitt) And they peel like crazy. Now I’m stuck with about 200 of the things that I won’t use and instead have gone back to my Aldi cases which are value for money and bigger than most so more cupcake for my customers! It used to be renshaw but that cracks like crazy now. I am getting serious elephant skin on my cakes! So I’ve got new favourites for different things. Karen davies for modelling. Wilton for toppers. Sugarpaste direct for celebration cakes,Massa ticino for wedding cakes. I’d love to learn more flowers. I know roses and a few blossoms. But I would love to do more floral work for my cakes. The goal is to take on more weddings as that is what I’ve started to do this year. And retain our regular customers. I now have several returning cake families and repeat events that use me very often. Do your research first. Don’t just make a decision to start a cake business from nowhere. Learn how to bake a really good cake first as there is no point decorating a bad cake. Give away freebies to build a customer base…samples go a long way! And always keep learning…never think that you’re done with learning. Either… or both! Haha. I love cake. I know most cake makers and decorators get sick of it. But hand me the cake slice and get out of my way! If you would like to shout about your business and give your customers a sneak peek behind your business email hello@kakeandcupkakery.co.uk to have your business featured in a future post.